2017 is here, and the future of driving is modernising and rapidly changing. Imagine a world of self-driving cars and simple, uncrowded road journeys. Although the age of the driver-less car may be many years from now and cars soaring you from A to B is not what this article is about, you should be aware of the ever-changing world of the roads and how they’re updating consistently. As an independent Exeter garage, we share consistent industry news, tips and deals with our consumers. 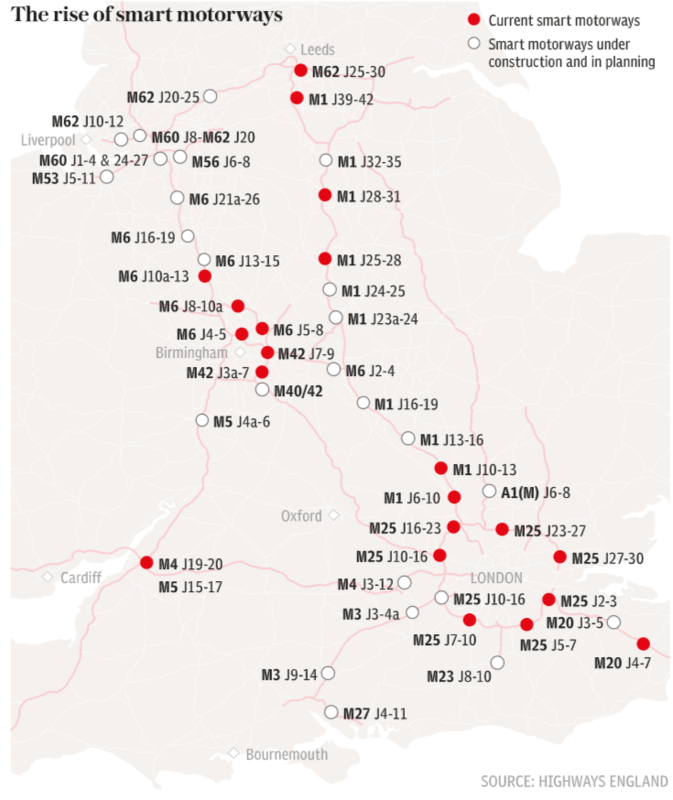 Did you know that there are more than 236 miles of smart motorways in England? As part of the government scheme, smart motorways actively manage traffic flows to develop and organise the motorway network. What else is there to know about this optimised way of driving? 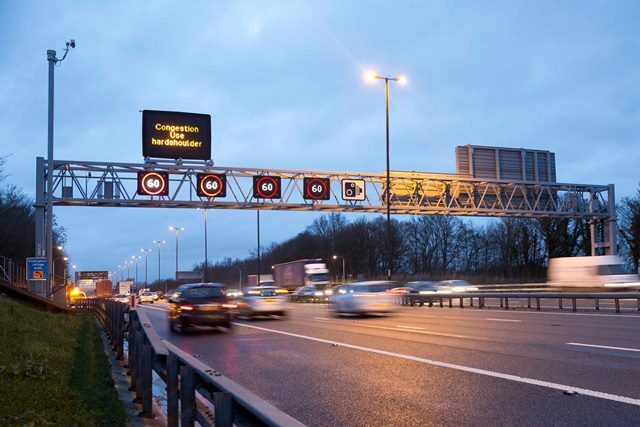 A smart motorway utilises technologies to monitor and respond to wavering traffic conditions. They are currently designed and installed across numerous motorway systems and first appeared on the M42 in 2006. As part of the government scheme, smart motorways increase the aptitude of the general motorway and avoid the need to build additional lanes. There are three main types; controlled, hard shoulder running and all lane running. There are a number of planned roadworks in 2017. Why do drivers need smart motorways? According to an array of studies and research, the economic impacts of congestion on the strategic road network are calculated to cost around £2 billion per year. This is likely to increase further due to the prediction of burgeoning traffic up to the year 2035. Although we’ve got a duration before we reach the ‘30’s’, the main aim of smart motorway technologies is to enhance journey times and manage traffic build up. What are the benefits of smart motorway systems? Smart motorways function by adopting various operation regimes to meet operational requirements on the road. These included the controlled motorway, the hard shoulder running and the all lane running. 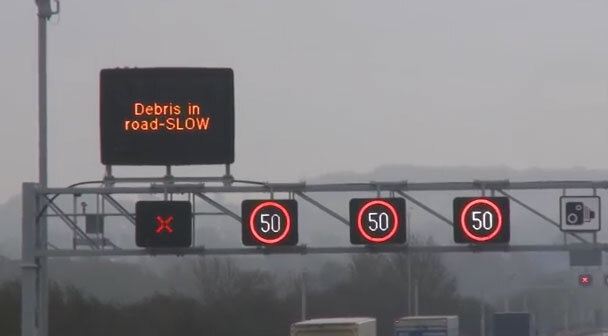 Controlled motorways have three lanes (or more) with variable speed limits, however they retain a hard shoulder – this is only for use in genuine emergencies. Hard shoulder running uses the same systems as the controlled motorway in addition to actively managing the hard shoulder. This regime dynamically opens and closes the hard shoulder at peak periods to increase capacity allowing different levels of intervention, all depending on the conditions of the traffic. 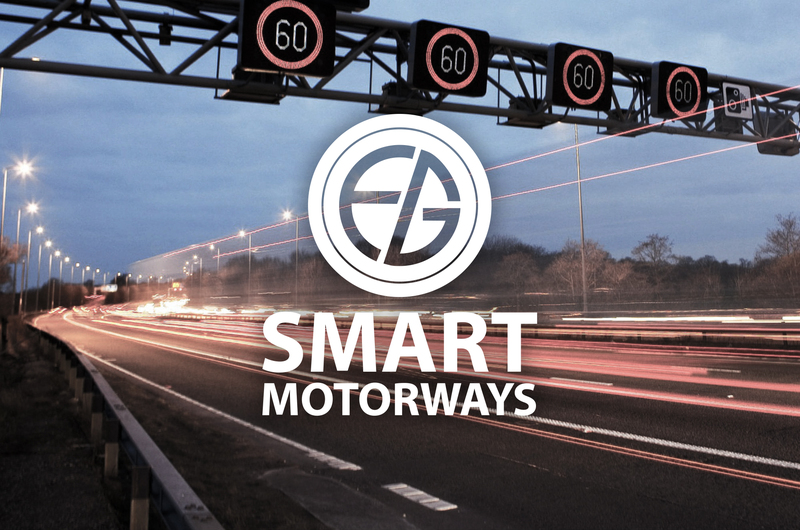 All lane running schemes on smart motorways are designed to permanently convert the hard shoulder into an additional running lane whilst operating with all lane features and systems associated with the controlled motorway. The range of technologies include message signs, signals, CCTV cameras, vehicle detection and speed limit enforcement. These various motorway features work to provide information to motorists with road conditions ahead and variable mandatory speed limits. These features all contribute to the success of safe motorway control. If you’re concerned about the performance of your vehicle, it’s wise to not take it on the motorway until you have had the car serviced and assessed. As an independent local garage, we specialise in car servicing and offer unbiased advice matched with combined knowledge and dedication to keep the people of Exeter on the roads. Regular car servicing keeps your car running smoothly, cuts down on potentially expensive repairs and even increases the resale of your vehicle. To make a booking or to speak with a member of our team, please give us a call today or fill out our contact form.